additional heel area and faster repair of the barrier layer that protects skin at epithelium level. 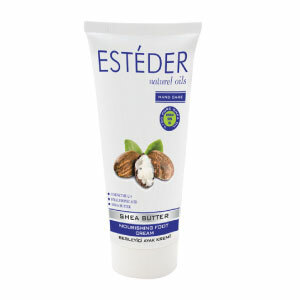 With the Shea butter in its formula, it is an excellent source of moisture. hardness on foot sole. It helps with the reduction of existing cracks and prevention of new cracks. After cleaning and drying feet, apply the cream by massaging. 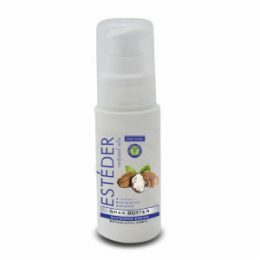 This is a foot care cream that can be used all the time. There are no adverse effects.